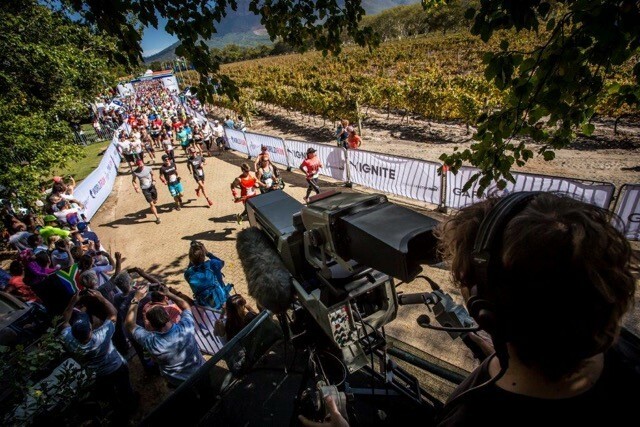 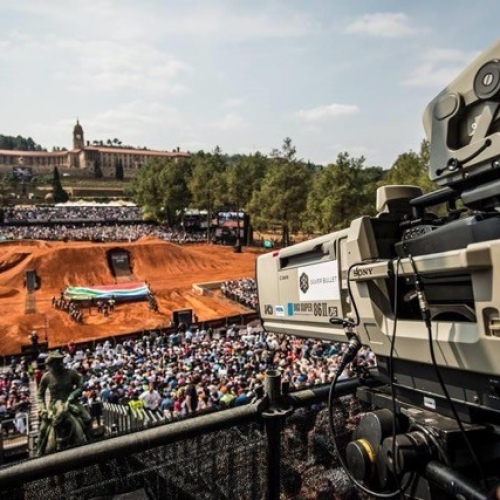 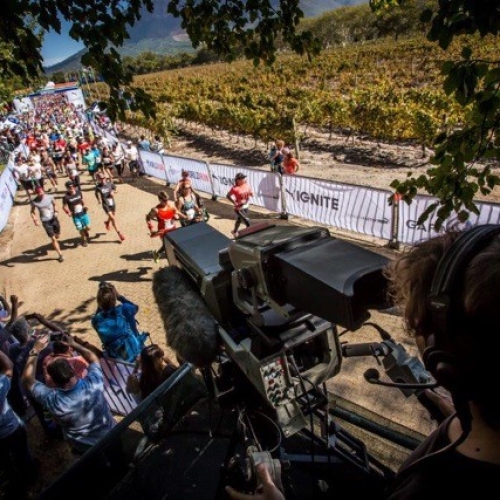 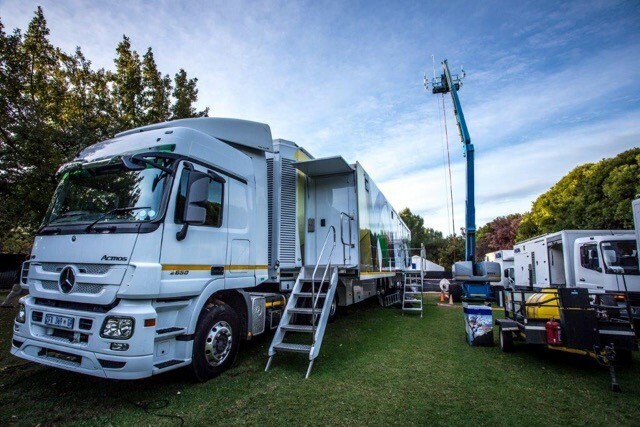 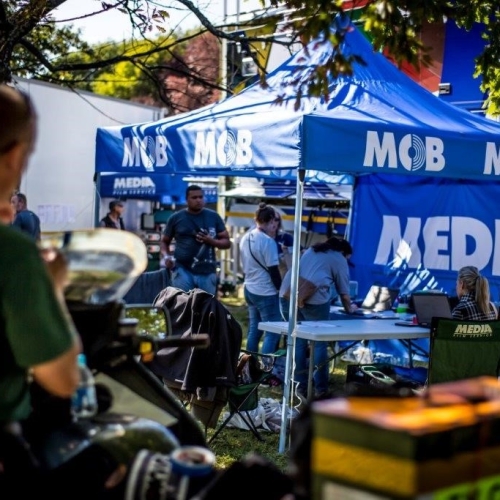 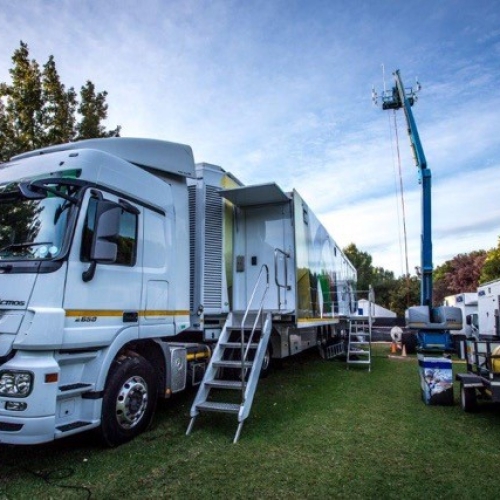 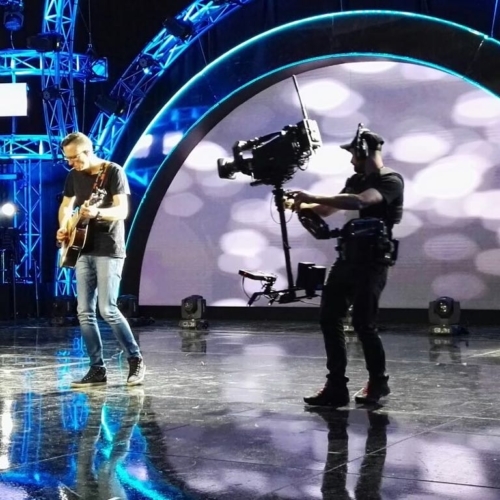 Media Outside Broadcast (MOB), a new division of Media Film Service, offers a turnkey facilitation to outside broadcast events, as well as supplying technical support and expertise. 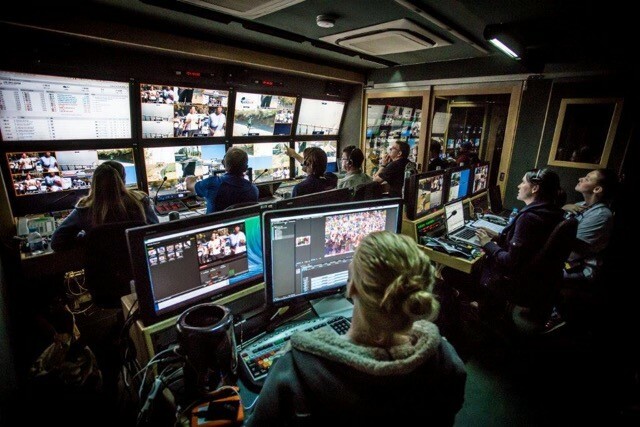 Our teams come from a variety of backgrounds, bringing together all their experience from the technical, cine and outside broadcasting worlds. 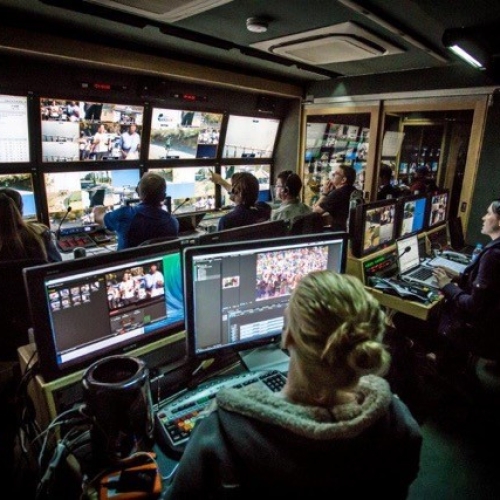 Our abilities are wide ranging, tapping into the expertise of the highly regarded specialised staff from Media Film Service and Digital Film Service, enabling us to assist in all areas of your outside broadcast productions. 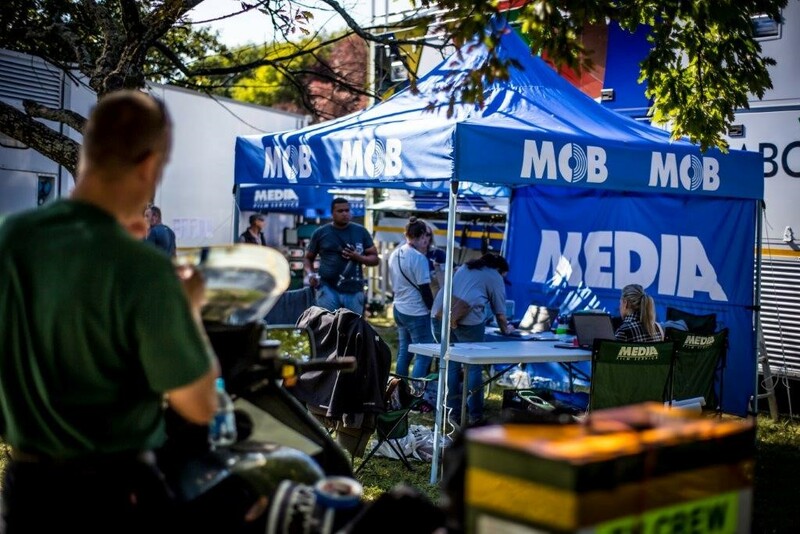 MOB have notched up an impressive array of full outside broadcast productions already. 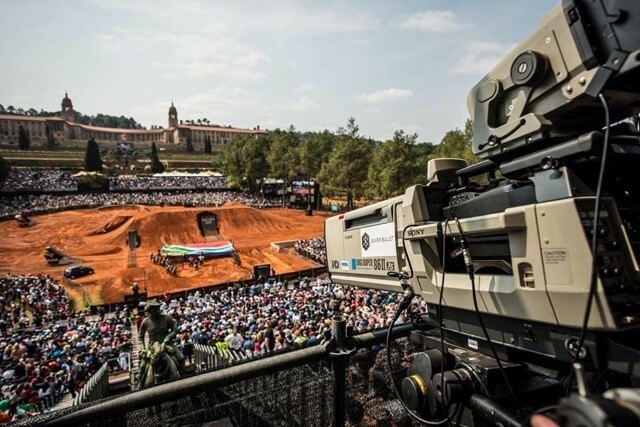 Among them, RedBull World Run, RedBull X-Fighters held at the Union Buildings, and the most recent Miss South Africa Competition held in Johannesburg.